Eric Goulden, known as Wreckless Eric, is an English rock and roll/new wave singer-songwriter, best known for his 1977 single Whole Wide World" on Stiff Records. 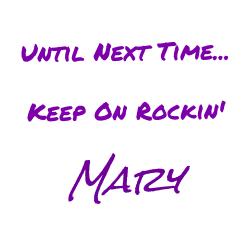 More than two decades after its release, the song was included in Mojo magazine's list of the best punk rock singles of all time. It was also acclaimed as one of the "top 40 singles of the alternative era 1975–2000". Eric began his recording life on Stiff Records in 1977 with his enduring hit Whole Wide World when he was little more than an ex-teenage art student. Eventually he sidestepped the mechanics of stardom and became Britain’s biggest underground household name, much loved and much misunderstood. In the 80s, disgusted by current recording trends, he started to make records in village halls and in his living room. A drummer pounded on a cardboard box, ambient noise bled in from the street. It wasn’t yet called lo-fi. Everyone in the “music biz” told him he couldn’t make records that way so he carried on doing exactly that. 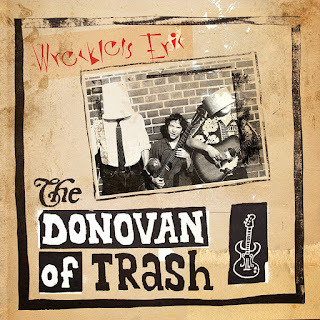 The 90s and early 2000s were a time of good obscure stuff: Le Beat Group Electrique, The Donovan of Trash, 12 O’Clock Stereo, Karaoke, Bungalow Hi. Roundly ignored, treasured by the few, when noticed outside of the circle of understanding the records were often reviled and ridiculed. In 2003 he met and eventually married Amy Rigby, an esteemed songwriter in her own right. They sometimes perform as a duo, Wreckless Eric & Amy Rigby, and have released three albums. They live in bohemian splendour in upstate New York in a sprawling bungalow. Eric has his own studio in what he describes as his ‘budget pop star home’ where he continues to record other-worldly pop records. Eric signed to Fire Records in 2014. A reissue campaign ensued and now his obscure post Stiff output is being recognized as influential, embraced and loved as it had once been reviled. 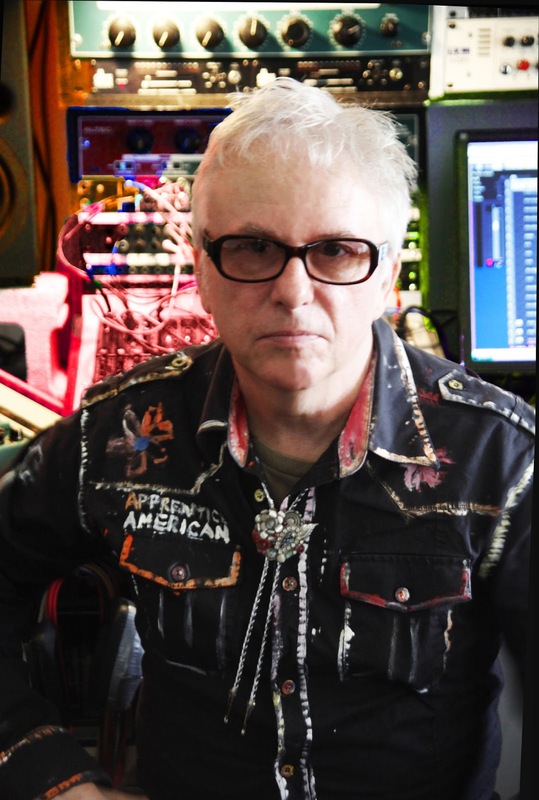 A brand new Fire Records Wreckless Eric album is scheduled for November 2015. 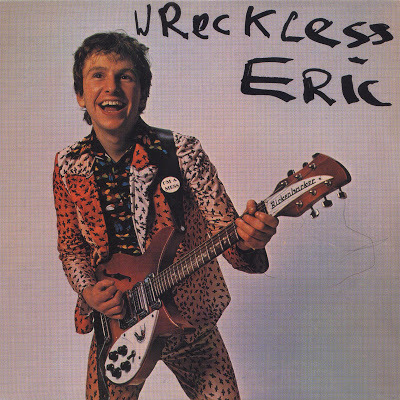 Wreckless Eric is Eric Goulden. He was given the name to hide behind and after a while he realised he was stuck with it. Onstage he hides behind nothing, he tells the truth with big open chords, squalls of feedback, lilting enchantment, bizarre stories and backchat. Some people can’t take it. Thirty seven years of touring have left him in good shape. He’s coming to town.